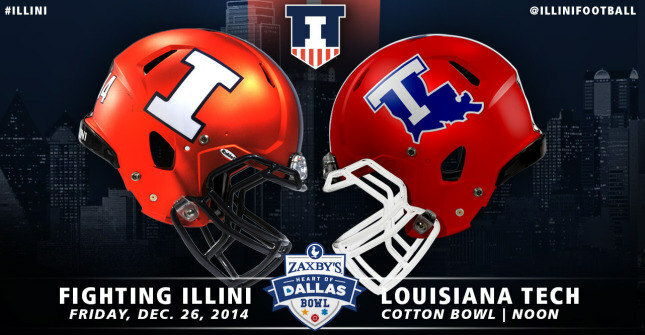 Join fellow Illini before Zaxby's Heart of Dallas Bowl! Before the Fighting Illini take on Louisiana Tech in Dallas on December 26, join the University of Illinois at FanFest, outside Cotton Bowl Stadium. Food and beverages will be available as well as alcohol for purchase. 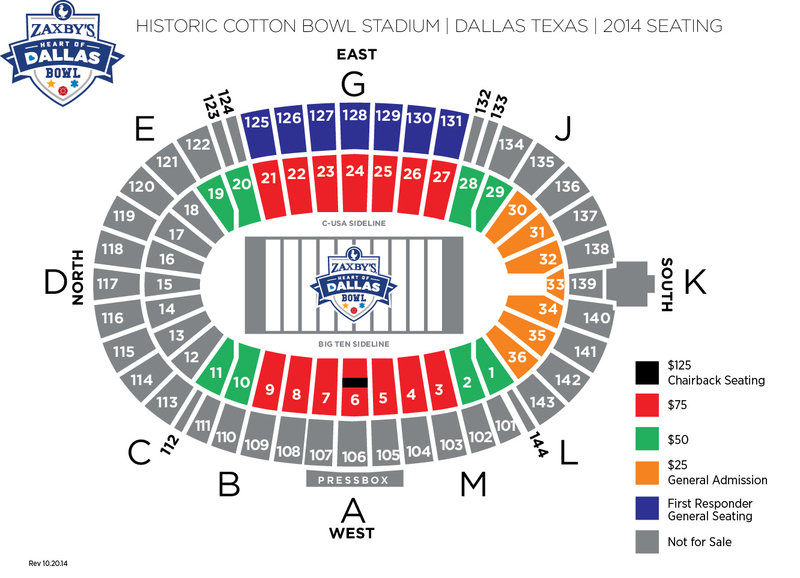 For more information about the Zaxby's Heart of Dallas Bowl, visit Fighting Illini Bowl Central.